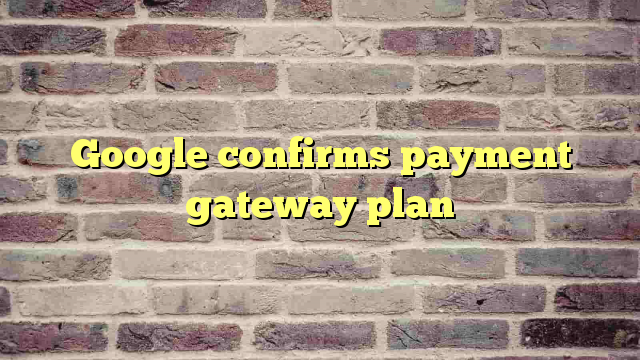 After initital ‘No Comment’ Mode, Google’s chief executive confirmed that the firm is looking at online payments. Hope things will improve after Google Wallet launch. According to google chief google is not going to create a person-to-person stored-value payments system – which is PayPal’s model. Acconding to Google e-commerce can be improved and they are working on ways to improve the user experience.